An Assesment of traffic safety culture related to driving after cannabis use. 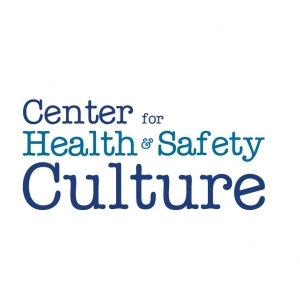 The Center for Health Safety Culture is engaged in a research project with the Traffic Safety Culture Pooled Fund to better understand the cultural factors associated with driving under the influence of cannabis. An important risk factor in traffic safety is use of drugs that impair driver perception, decision-making, and skill. Cannabis has been shown to impair driver ability, and its use is on the increase. Crash-involved drivers with THC in their blood, particularly higher levels, are three to seven times more likely to be responsible for the accident than drivers who had not used drugs or alcohol. The risk associated with marijuana in combination with alcohol appears to be greater than that for either drug by itself﻿.